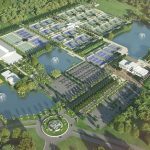 100-plus tennis courts (a mix of hard and clay) will house the USTA’s Community Tennis and Player Development divisions. 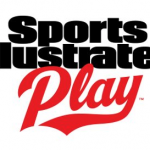 This July SI Play will launch the next phase of their digital and mobile youth sports products. 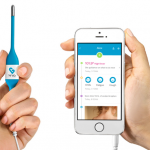 Play provides digital tools and technology that help hundreds of thousands of youth sports leagues and teams around the United States run smoothly and efficiently. The Zika virus is a serious matter which has recently burst onto the scene and has Olympians second guessing participating this summer. All trademarks are the property of their respective owners. USCA Inc. is not responsible for content published on websites accessible from this site, or for third-party content. 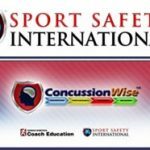 © 2019 United States Coaches Association. All Rights Reserved.